Nearly all homeowners know the importance of installing and maintain smoke detectors and fire extinguishers. They probably also keep a close eye on candles or stoves that are in use, and keep matches or lighters away from children. However there many homeowners are not aware of hidden fire hazards they may have around their home. Below we present you with the most common and what you can do to protect your home. As unassuming as they may seem, crumbs that accumulate at the bottom of your toaster can actually catch on fire quite easily when your toaster is in use. The easiest way to protect your home is to simply remove and clean out the bottom tray regularly. Another appliance that we may not think of as a fire hazard is the clothes dryer. Just like crumbs can quickly accumulate in a toaster so can lint accumulate in the nooks and crannies of a dryer. Aside from being annoying, lint is also highly flammable. Luckily, this too has a simple and quick fix. Make sure to completely empty out the lint trap after each load and have the vent system cleaned out and checked regularly as well. While we’re on the subject of appliances, it’s a good idea to keep all of your appliances up to date and frequently check for recalls. Not only can an old appliance be a fire hazard because of wear and tear but a recalled appliance, even if brand new can pose danger. Each time you check your fire detector’s batteries (which should be done twice a year), check all your appliances for wear and tear and for any recalls by going to www.cpsc.gov. Appliances that are frequently used or moved around tend to have the most wear and tear. The same can happen though to appliances or extension cords that have been put away and haven’t been in use for a while. A cord that has been stripped of its insulation can easily overheat, cause electrocution, or lead to a fire. Before using an appliance check the entire cord for any signs of wear. Never pull a cord out forcefully by the cord itself, and when pulling appliances, extension cords, lights, etc. from storage inspect them closely and carefully. Just like a damaged cord can cause some serious damage, so can an outlet that has become loose overtime or that was installed or replaced incorrectly. Usually fires within an outlet are cause by missed connections resulting from contacts that are worn out. If you see or feel a spark when connecting something to the outlet immediately get it fixed. Just as with appliances and electrical cords get it’s a good idea to get into the habit of regularly inspecting all outlets around your home. While replacing an outlet may seem to be relatively simply it’s always best to leave this type of work to a professional, licensed electrician. Luckily in South Florida we don’t have to deal much with cold temperatures. There are though the occasional cold winter days and many of the older home here may not have central heat. If you plan on using a space heater for our South Florida winters, make sure you take do so carefully, taking all the necessary precautions. Never keep a space heater next to flammable items like blankets, rugs, furniture, or household chemicals. Never leave space heaters unattended or let them run for long periods of time. It’s also a good idea to keep children and pets away from the heater. 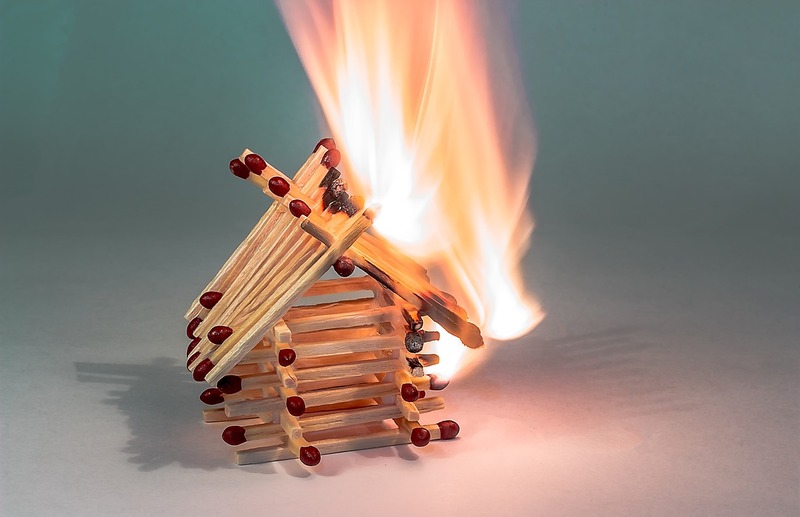 Being conscious of these hidden fire hazards around your home can save you and our family from a potential disaster. Also remember you should have a fire plan in place and review it with your family periodically so everyone knows what to do in the event there is a house fire. One of the best ways to protect your loved ones, your home, and your possessions should the unthinkable happen is by making sure you have the best homeowners insurance available. 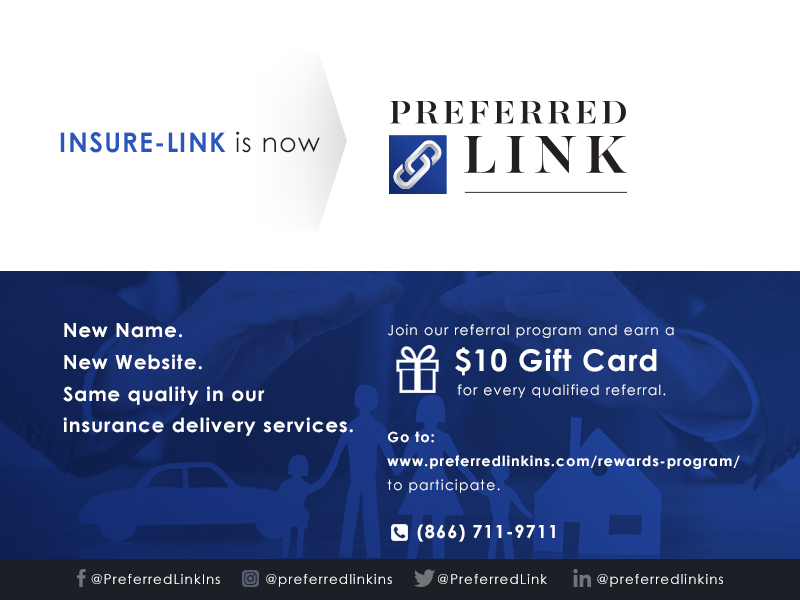 Contact one of our professional, licensed agents today to review your existing coverage or find the best rate to meet your needs.